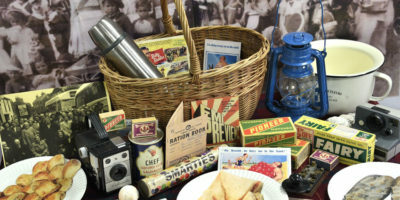 Richard Harrap Archives | HU17.net – It’s all about Beverley! 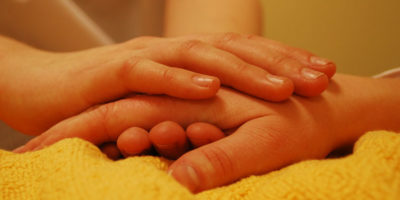 Carers and the cared for are invited to gather in the majestic surroundings of Beverley Minster on Wednesday, 4 July at 1pm for the annual Carers Celebration Service. 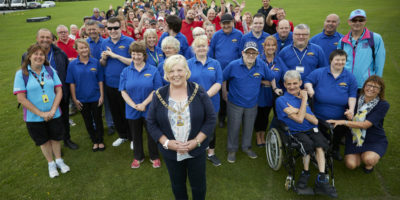 The popular event, which is organised by the East Riding Carers Advisory Group in partnership with the East Riding Carers Support Service, is an uplifting and joyful celebration of the invaluable role of carers. While many people were enjoying the Christmas break and bringing in the New Year the East Riding of Yorkshire Council’s Lifeline and Responder Service were handling thousands of calls from its most vulnerable customers. Between Christmas Eve, on Sunday 24 December 2017 and Tuesday 2 January 2018, staff at the Lifeline Control Centre, in Driffield dealt with a total of 9,241 incoming and outgoing calls. 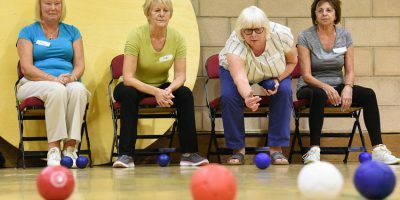 Following a successful launch of walking netball and football in Bridlington by the East Riding of Yorkshire Council’s Sport, Play and Arts Service the sessions are to continue free of charge until early November. 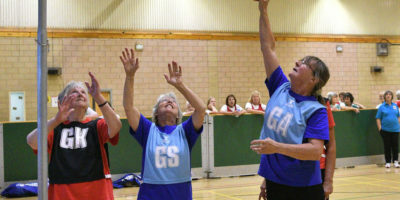 The new walking netball and walking football sessions will take place at East Riding Leisure Bridlington where they were launched earlier this month as part of Older People’s Day with a view to demonstrating that age is no obstacle playing sport and meeting new people. 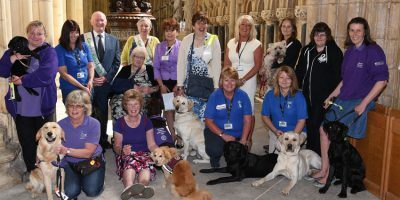 Carers and the cared for are invited to gather in the majestic surroundings of Beverley Minster on Wednesday, 5 July at 1pm for the annual Carers Celebration Service. 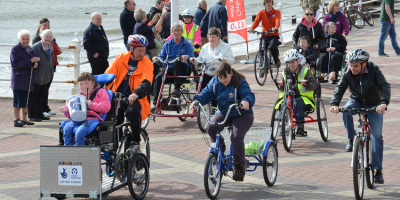 As the region gears up to welcome riders from all over the world for the prestigious Tour de Yorkshire cycle race, people with disabilities, their parents and carers, are invited to attend an open day to find out more about an innovative cycle hire scheme enabling disabled people to access the sport. Now nearing its third anniversary the All Ride cycle hire scheme, coordinated by the East Riding of Yorkshire Council’s Sport, Play and Arts Service with the support of the Bridlington Foreshores team, is offering disabled people and those with mobility issues the opportunity to give cycling a go when it re-opens for the spring/summer season next month. 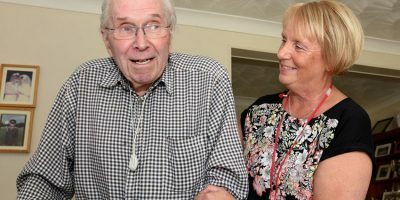 Winter can be a challenging time for many, with the shorter days and poor weather especially impacting on those who are older, less mobile and more isolated. But did you know that the East Riding of Yorkshire Council has a range of information and support available to help the more vulnerable residents stay safe, warm, healthy and socially engaged throughout the winter months? 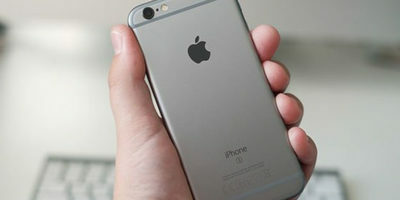 Many people will be looking ahead to spending time with loved ones over the Christmas and New Year period. But there is a team of dedicated council staff who will be working around the clock to ensure the safety of some of the East Riding’s most vulnerable residents while giving their friends and family that all important peace of mind. A retired vicar has paid tribute to the community responders who have quite literally become his lifeline after having a number of falls at home. Would you like to improve your fitness, make new friends and learn new skills but are worried that your age or ability may be a barrier? Staff at a Beverley based care home are organising a Memory Walk to raise awareness of dementia and vital funds for the Alzheimer’s Society. 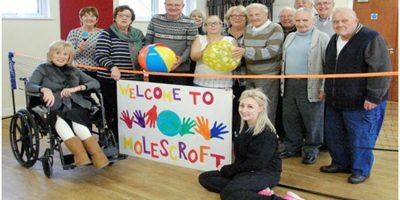 An East Riding care home specialising in caring for people with advanced dementia is inviting the loved ones of former residents to help them create a memorial wall. As the test match series gets underway cricket fans who attend day services across the East Riding have held their very own tournament.